To discover the origins of the Chinese martial arts styles, one has to go deep into the past, far beyond recorded history. We're talking well before Christ here. That said, the martial arts have been a part of China for so long that it's truly hard to pinpoint their origins in the country. In other words, there's a good deal of educated guessing going on. What we do know, however, is that things and names like Bodhidharma, kung fu, the Shaolin monks, and more are connected to the Chinese martial arts. 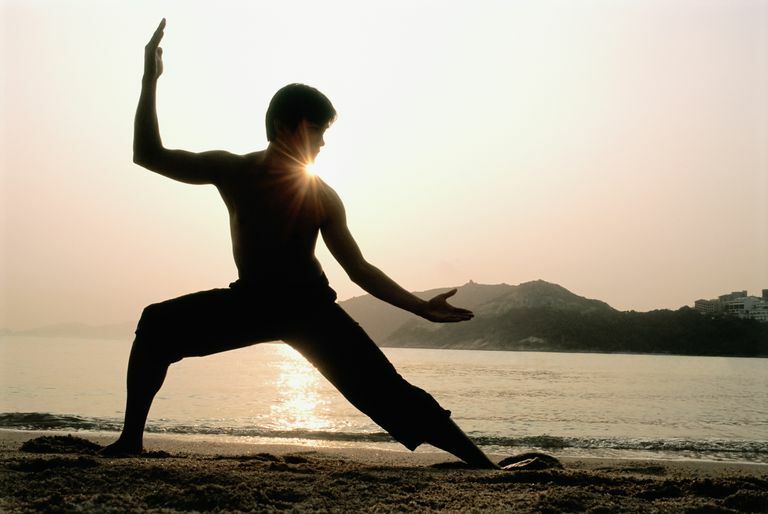 Here's a more detailed list of five famous Chinese martial arts styles. The roots and history of the martial arts style of Baguazhang can be traced back to the 19th century in China. It is a soft and internal style of martial arts, characterized by its breathing techniques and meditative qualities. "Bagua zhang" translates to "eight trigram palm," which refers to the canons of Taoism and specifically one of the trigrams of the I Ching (Yijing). Kung fu is a term used in much of the contemporary world to describe the wide variety of martial arts types in China. 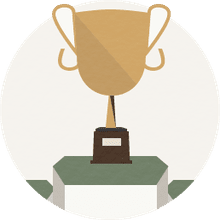 That said, the term means any individual accomplishment or refined skill that is achieved after hard work to the Chinese. Most of the Chinese styles focus either exclusively on stand up fighting, or at the very least, devote most of their time to it. That said, there is evidence to suggest that the first martial arts style in China, called jiao di, served to teach troops how to use horns on their helmet to defeat adversaries. This style of fighting eventually morphed into a grappling art called jiao li. And, of course, jiao li soon became shuai jiao. We're talking wrestling and throwing here, folks. Tai chi is an internal martial arts style characterized by its breathing techniques. It is a highly popular martial arts style that seems to aid balanceand serves as stress relief for a significant number of practitioners. In Mandarin, the term tai ji chuan or t’ai chi ch’uan translates to supreme ultimate fist, great extremes boxing, the ultimate, or boundless fist. The thing about Tai Chi is that although it isn't necessarily the most effective self-defense style, it is practiced by millions throughout the world for meditative and health reasons. Wushu really isn't a style. More a global term or sport, at least in the contemporary world. We're talking about forms, beauty, health and wellness, and something that appears to look awful good on the silver screen. Regardless, it's worth learning more about. The Chinese martial arts styles are well known for a reason. So check out more information on them here. And while you're at it, consider getting involved. It can only aid in your health!